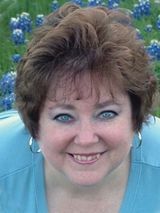 Lynn LaFleur was born and raised in a small town in Texas. After living in various places on the West Coast for twenty-one years, she is back in her hometown. 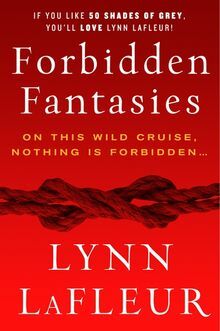 Lynn also publishes with Ellora's Cave, and when she is not writing, she loves reading, sewing, gardening, and learning new things on the computer.